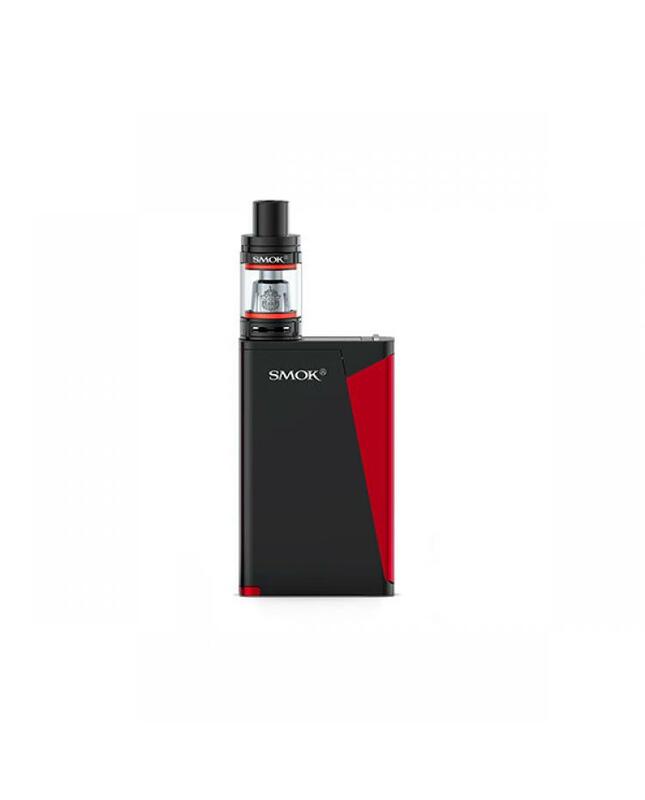 Smok h-priv pro is the newest temp control vape kit by smoktech, the kit includes 220watts h-priv mod and tfv8 big baby tank. 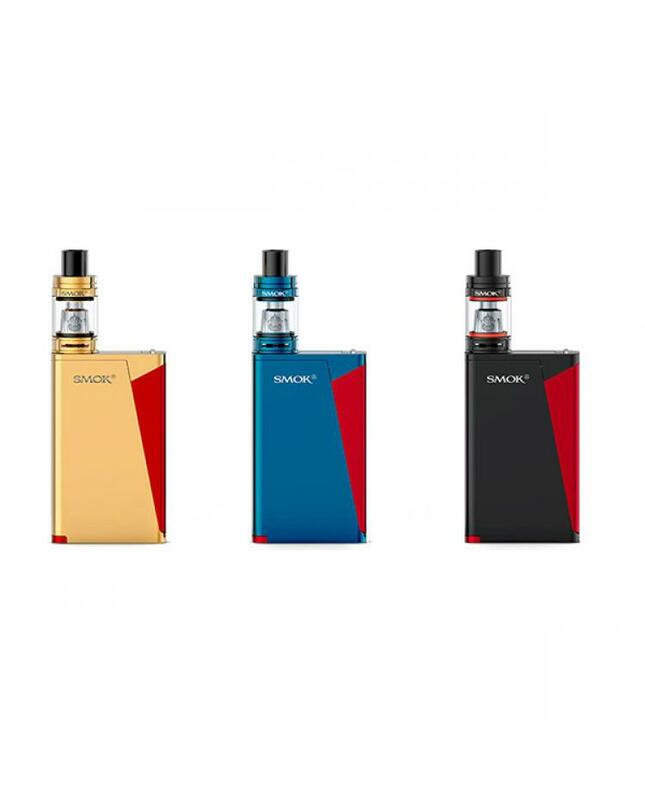 simple and hard lines make the kit looks very fashionable, three fashionable colors avaliable: blue, gold and black. max output of h priv mod up to 220watts, powered by 2pcs 18650 batteries, support resistance as low as 0.05ohm, VW and TC output modes switchable, compatibles with all atomizers and RTAs, the smok mod battery cover uses injection molding, designed with 8 venting holes and magnet holding features to make battery replacement easier. 24k gold pated positive and negative terminals have high electrical conductivity. along with visible and clear battery installation indication and insulation layer protection, h-priv is safer to vape, the big innovative fire key brings you astonishing experience. TFV8 big baby comes with bottom adjustable airflow system, can hold 5ml e juice, the Delrin drip tip will bring increased airflow and provide you with powerful draw effects, the new smoktech vape kit comes with two cores, v8 baby-x4 quadruple core and v8 baby t6 sextuple core brings different vaping experiences. top refill system makes filling as easy as it gets. 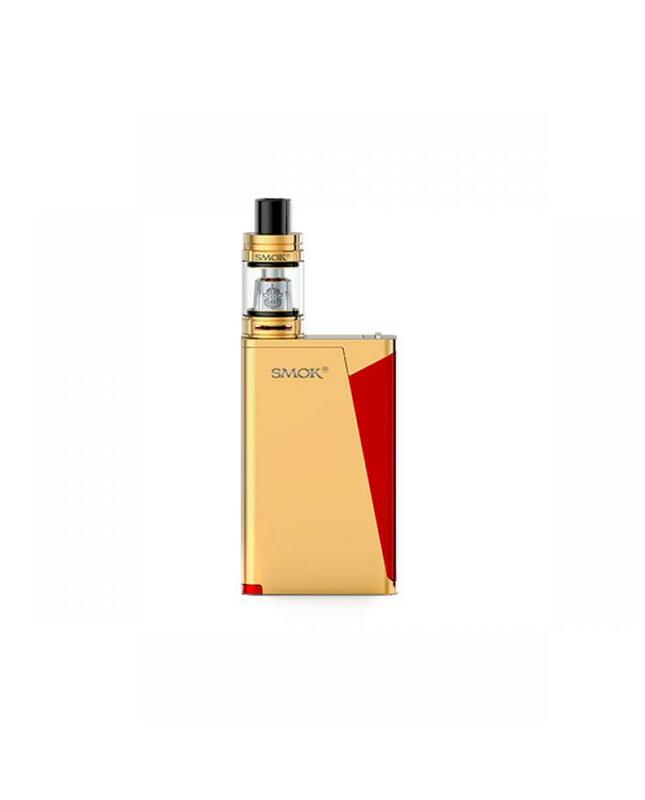 leak-proof e juice slot can significantly solve the leaking problem.